Steamboat Springs — Editor’s note: Yampatika reduced its original request to the Steamboat Springs Fund Board from $30,000 to $17,000 before Wednesday night’s meeting because of a grant Yampatika received from the U.S. Forest Service. The amount of the request has been corrected below. With tight competition for funding from a city of Steamboat Springs sales tax for education, school district officials questioned Wednesday whether education-oriented community groups ought to get as much money as they have in recent years from the Education Fund Board. 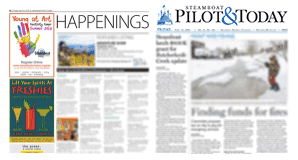 The issue sparked a philosophical discussion among Steamboat Springs Education Fund Board members about funding for community groups, but nothing was decided during the group’s Wednesday night meeting. None of the community groups that have requested funding from the Education Fund were in attendance when the discussion began late in the meeting. The issue arose after Steamboat Springs School Board member Robin Crossan questioned the level of funding the Fund Board has awarded in recent years to community groups such as Yampatika and Partners in Routt County while funding for Routt County’s three school districts has decreased because of a decline in the available tax revenue and state funding. “I worked door to door to get the sales tax passed for all three school districts, and every year I see community groups take more and more funds that could be used for our students during the school year,” Crossan said. Superintendent Brad Meeks added that with fewer funds, and with Steamboat programs such as fifth-grade band and elementary school Spanish in jeopardy during this year’s budget cycle, his district now is in competition with the five education-oriented community groups that together have requested $100,000 for the 2012-13 school year. Fund Board member Paige Boucher spoke in support of funding for community groups, saying they provided an innovative “spark” for students in the classrooms they serve. Other Fund Board members added that it ultimately was their role to determine the proportion of funding the groups should receive this grant cycle. Yampatika’s $17,000 request this year is for an environmental literacy program in all three school districts that potentially would impact 50 classrooms. Partners in Routt County’s $37,500 request would fund a total of seven AmeriCorps school-based mentors in the three Routt County middle schools, as well as expand the existing program to both Steamboat elementary schools. 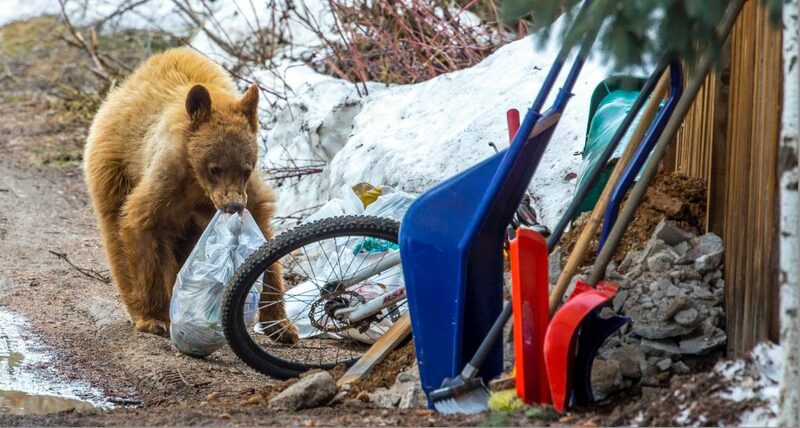 The other community groups that applied for funding this year are the Steamboat Springs Arts Council, Rocky Mountain Youth Corps’ Science School and the New Frontier Girls to Women middle school program. Brown said the Fund Board has been supporting community groups since at least the 2006-07 school year, before voters in 2008 supported sharing the sales tax with the Hayden and South Routt school districts. Wednesday’s philosophical discussion was one of many the Fund Board has had this school year. 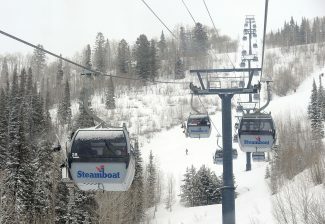 In November, the group revisited and narrowly expressed its support to not fund administrator salaries for school districts, and in October it debated whether to allow the Steamboat Springs School District to submit grant applications that combine funding requests for multiple school programs, which it was allowed to do again this year. The conversation about funding for community groups followed the Fund Board’s first step in a grant vetting process that will continue into May. 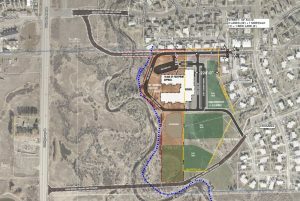 The Fund Board on Wednesday provided initial and mostly positive feedback on grant requests that would fund items ranging from a renovation of Hayden High School’s auditorium to increased broadband capability in South Routt. Steamboat still is retooling what originally was a $2.6 million grant application that Meeks said would support 42 full-time district employees who would work in programs ranging from special education to Title 1 reading. 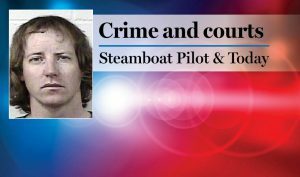 The Fund Board’s grant committee, which decides which requests to bring to the board for a vote, said last month that Steamboat’s “effective classroom” grant request needed to be pared down to between $1.8 million and $2 million and include more specific guidelines to assess the grant’s success. The Fund Board is projecting it will dole out $2.5 million in grants next school year. 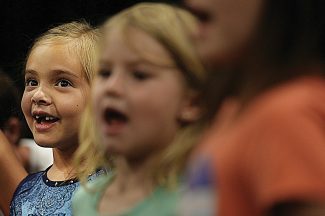 The grants will be vetted further at a Fund Board grant commission meeting March 21.